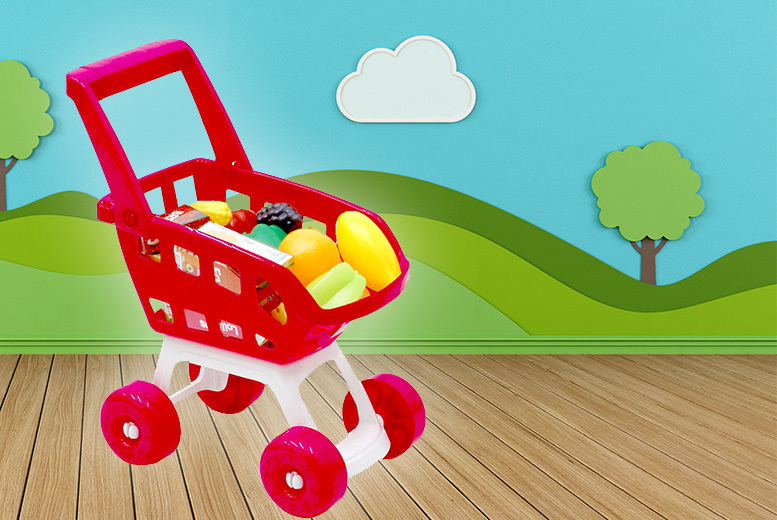 Get a kids’ shopping trolley. In an adorable pink design! Ample space for teddies, dolls, more toys and more. Turn those boring shopping jaunts into a fun game!